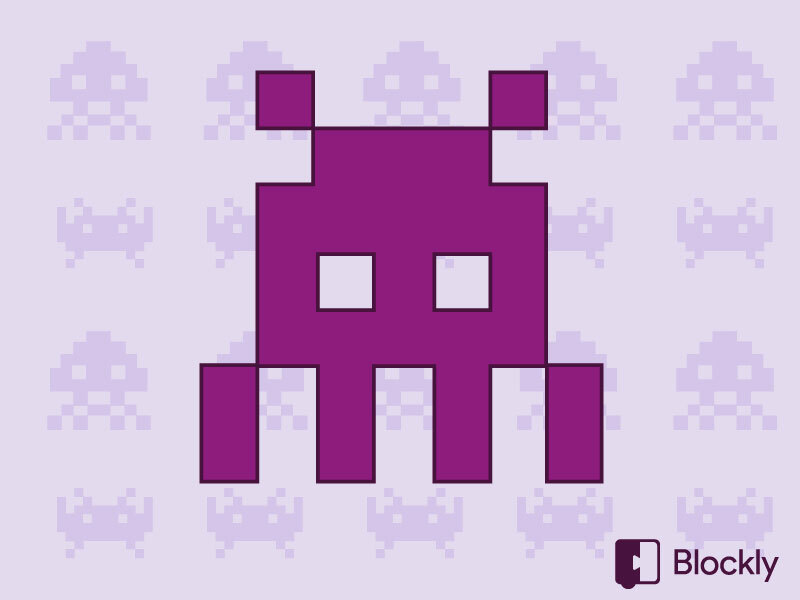 Command an alien space fleet to save your home planet from global catastrophe. Build a fleet of drone ships using advanced top-secret technologies. On your journey to Earth, slingshot around a black hole and mine for valuable resources. Your mission is to outsmart Earth’s Global Defense System in your quest for precious water. We are counting on you, Commander! Long live the Zargan Empire.